We at GOMaine! Would like to extend a special thank you to the following businesses for their help to protect and defend firearms rights in Maine. Without their support, we at GOMaine! could not be as effective at protecting, and defending your rights. COASTAL DEFENSE IS A LOCALLY OWNED AND OPERATED FULL SERVICE GUNSHOP. WE ARE A CLASS 7 MANUFACTURER WITH OUR CLASS 3 ON THE WAY. WE OFFER FULL GUNSMITHING SERVICES INCLUDING BUT NOT LIMITED TO CERAKOTE FINISHES AND HOT SALT BLUING AS WELL AS MANY OTHER TRADITIONAL FINISHES. THE STORES MANAGER IS MICHAEL MORIN HE COMES TO US WITH 27 YRS OF RETAIL GUN EXPERIENCE. CUSTOMER SERVICE IS A PRIORITY WITH MIKE. BRENT BLACKWOOD IS THE GUNSMITH HE IS A 2015 GRADUATE OF THE GUNSMITHING PROGRAM AT THE COLORADO SCHOOL OF TRADES. 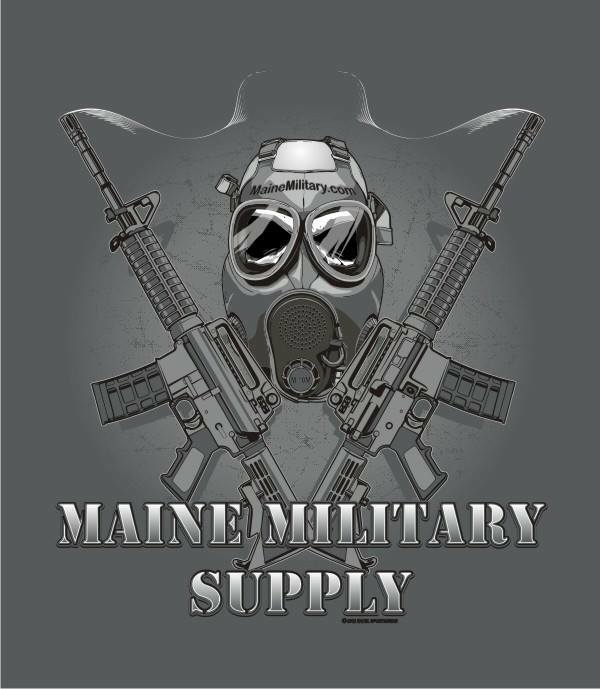 Maine Military Supply is Maine's largest military and outdoor supply store and shooting range. Military clothing, footwear, BDU pants, BDU coats, camouflage, hats, hunting gear, firearm accessories, knives, law enforcement gear, paintball equipment and more. 20% Discount for all GOMaine members! Chuck Cabaniss, owner of Fox Firearms Sales & Training Services has always had a passion for firearms. He has been providing safety and marksmanship training for youth as young as the age of five up to senior citizen for over 30 years. 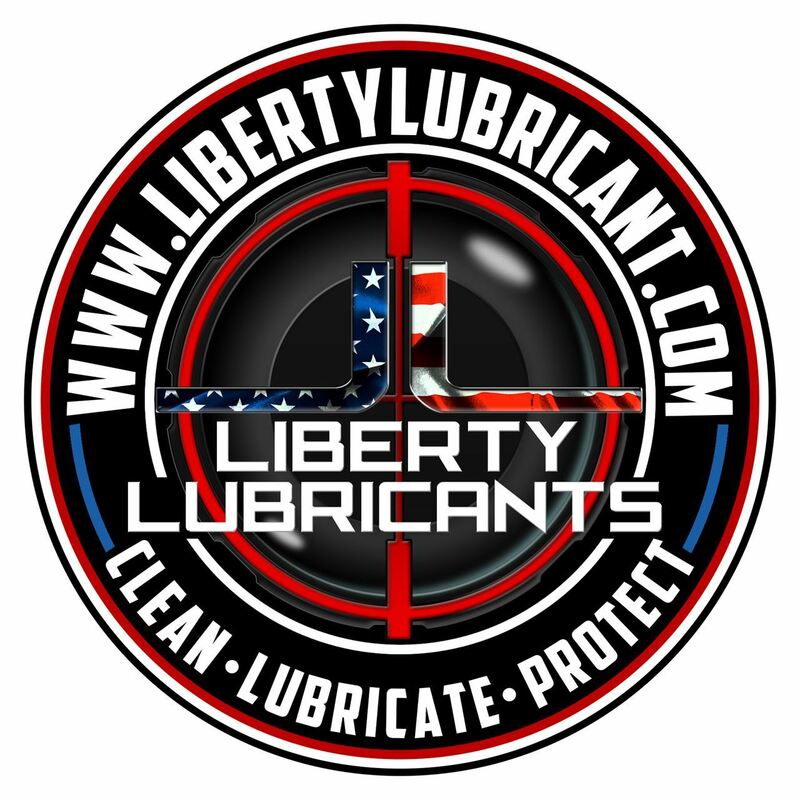 At Liberty Lubricants, we specialize in one thing; making the finest firearms care products in the world. We understand that you won't settle for anything but the best for your firearm, and now you won't have to. Allsport Performance Inc. Established in1997 Offers guns, ammo, and accessories at affordable prices and customer service that is second to none. Owned and operated by Fred Emerson III you deal with the owner and no one else. He will take the time necessary to help you choose the correct firearm for you and keep you in budget. They buy, sell, and trade and have a 90 day layaway plan. 3% cash discount on all firearms. FFL transfers. Gift certificates available. We order 3 times a week so we can get special orders in a reasonable amount of time. They have a website (www.mainegundealer.com ) that is updated daily at 8am with all 400+ new and used firearms listed with pricing. 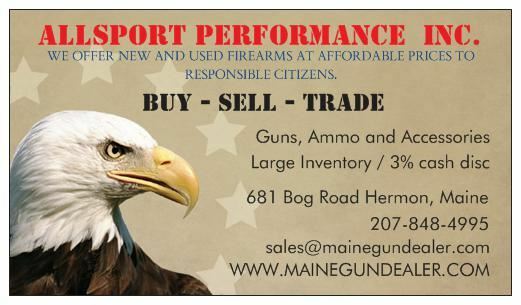 Also see them on Facebook at https://www.facebook.com/MaineGunDealer . Located at 681 Bog Road in Hermon, Me. Open Monday-Saturday. 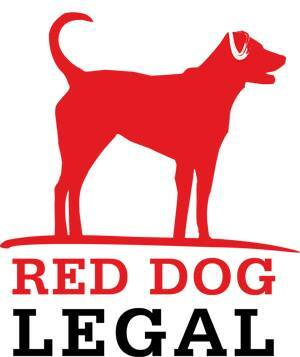 Red Dog Legal is a Maine-based virtual law office offering affordable legal services to clients in Maine and Massachusetts, including customized NFA gun trusts, pet trusts, and general business law and estate planning services. Adaptable Arms is an online firearms and accessories retailer. We have small retail store for ordering and transfers. Our goal is maximum customer service and value to our customers. We are an NRA Business Alliance member, Gun owners of Maine business member, and a disabled veteran owned Maine small business. Transfers are just $5 for GOME members. Hours are by appointment, between 8am-8pm, 7 days a week. Shop online at your convenience at www.Adaptablearms.com. 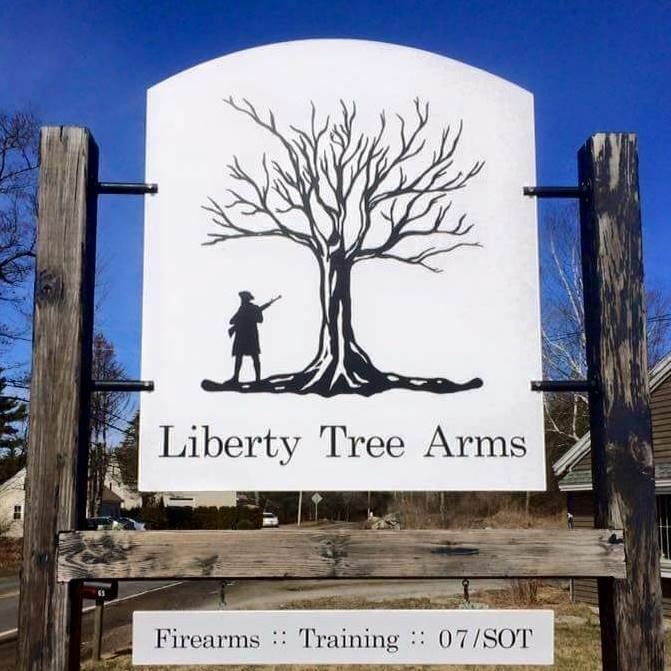 Located at 1620-B Ludlow Road, Ludlow Maine. We here at Road's End Outfitters take pride in making customer service our number one priority. Though we are a new company, established in January 2014, my partner and I have a over 50 combined years of experience with firearms. We offer gunsmithing and machine shop services as well as firearm sales. We are also accomplished knife makers, offering hand forged and stock removal knives of all types, leather and Kydex sheaths and holsters, and hand engraving for that custom look. It is our passion to provide innovative solutions to unusual problems, with an emphasis on survival. Located in Wales, ME, we are convenient to many cities and towns in south central Maine. So if you are one to venture beyond the end of the road, let Road's End Outfitters be your gateway to innovation. Cool Hand Luke Firearms opened its doors in 2007 with the mission to provide quality firearms at reasonable prices coupled with exceptional customer service. Owned by Bucksport native, Luke Chiavelli and his wife, Jennifer, it is located at 346 Jacob Buck Pond Road and is open every day except Sundays. They maintain an up-to-date website of inventory and prices (www.coolhandlukefirearms.com) as well as a Facebook page. They operate a full service store that includes: free appraisals; consignments; FFL transfers; firearm cleaning; gift certificates and layaway service. As a stocking dealer for Glock, Henry, Mossberg, Ruger, and Springfield, a wide selection of modern handguns and long guns is available to browse. Special orders are welcomed. Whether you are an experienced shooter looking for firearms, ammunition, and accessories or you’re a beginning shooter just starting out, Cool Hand Luke Firearms can provide you the personalized, friendly, knowledgeable attention and service you deserve. Specializing in Glock Firearms with access to many other brands and accessories. We are a Glock certified Armorer and Glock certified Firearms Instructor. We provide NRA Pistol Classes to satisfy your Concealed Carry Permit requirements, Refuse To Be A Victim classes and NRA Range Safety Officer instruction. 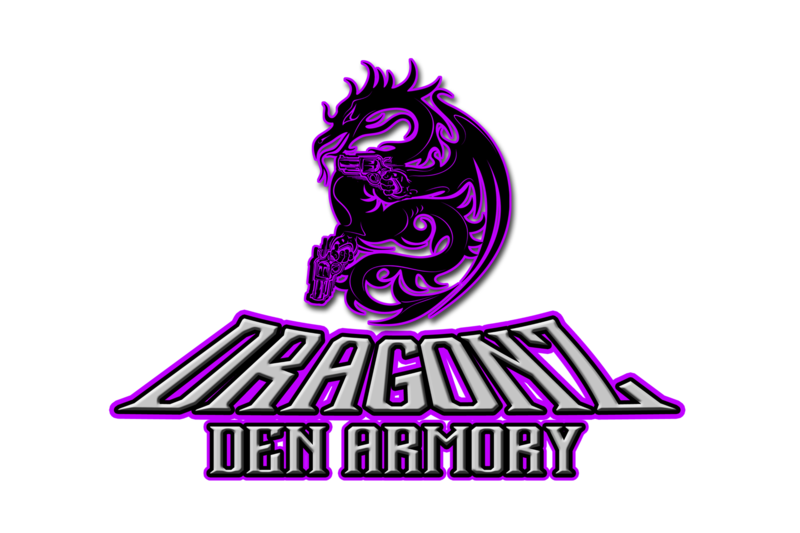 Dragonz Den Armory is a small dealer specializing in gun shows, transfer $15.00, consignments 15% fee, written insurance appraisals, and specials orders. As a small location we have a limited selection of in stock items but access to any product in the firearms community if you are willing to wait a few days. For current GOMAINE members, all firearms preordered and prepaid are just $25.00 above cost plus tax till the end of 2016.